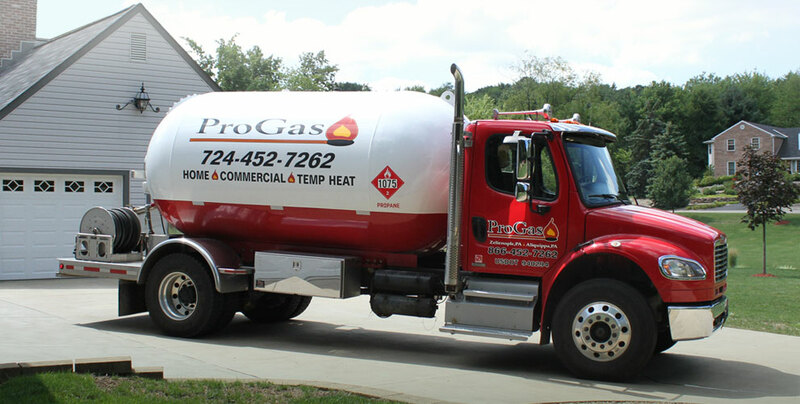 Whenever you need propane services or delivery to your Western Pennsylvania home, you can rely on the ProGas team to be there for you. We offer tailored solutions for a variety of commercial and industrial businesses that include tank installations, bulk delivery, welding equipment, heater rentals, industrial gases, and much more. 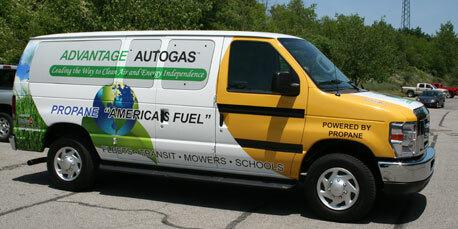 More fleet managers are turning to propane autogas as a clean, green, economical alternative to gasoline and diesel for their light- and medium-duty fleets, including school buses, delivery trucks and farm equipment. 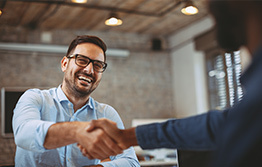 Partner with ProGas and you will save time and improve your bottom line. We’re ready to deliver temporary heat to any type of construction site to keep the job moving forward. We carry portable propane tanks in many sizes, along with supply hoses and all other related equipment that will suit your needs. We also offer a variety of space heater rentals from 100k - 1M BTU's, fans, dehumidifiers, A/C units, and more. 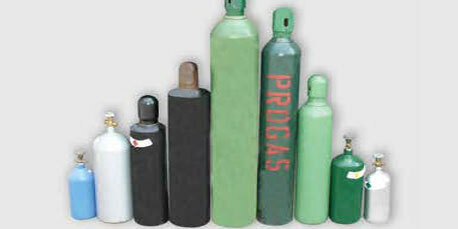 The experienced team at ProGas can provide you the most effective and economical industrial gases for your business. We offer standard welding mixtures, custom-blended gases and certified mixtures; same-day/next-day delivery service available. 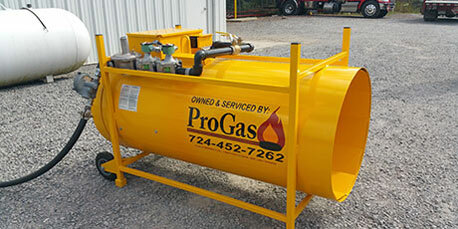 ProGas is 100% committed to your comfort and safety as we strive to deliver excellent service. Our drivers are carefully trained to bring your residential, commercial or industrial fuel promptly and efficiently. We truly care about your safety and comfort when you need it. 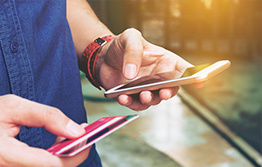 Our automatic-delivery customers will receive around-the-clock, 24/7 service in the event of an emergency. Many companies cannot make this guarantee! 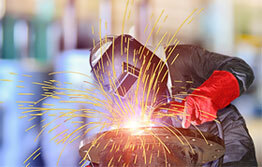 or industrial fuel and welding needs. Join a big group of satisfied ProGas propane customers and get a FREE tank swap / FREE tank installation, plus a FREE leak test. Get set up on a monthly payment plan to manage winter fuel bills. Enroll in the Advantage PROtection plan, which allows you to lock in your rate. ProGas serves as a supply center that carries a range of quality welding and cutting supplies from the leading manufacturers. 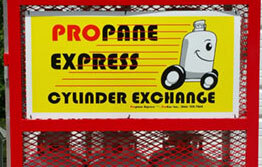 ProGas' PROpane express propane cylinders can be found at exchange stations located throughout your neighborhood.